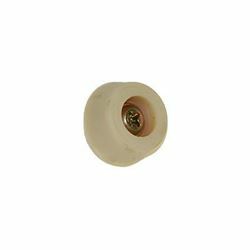 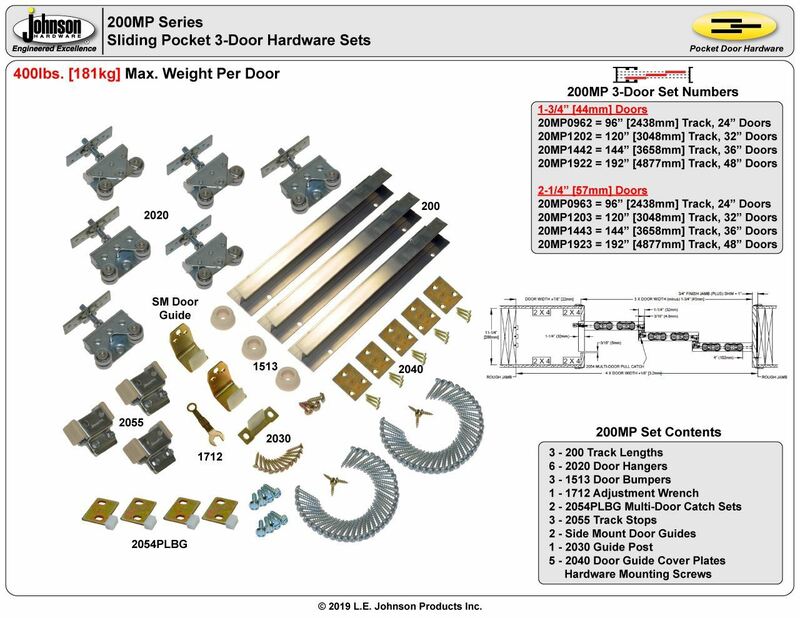 The 200MP is designed to carry heavy solid core doors in both residential or commercial applications where quality counts and trouble-free long life operation is a necessity. 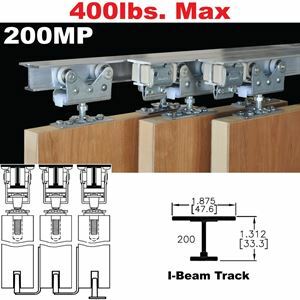 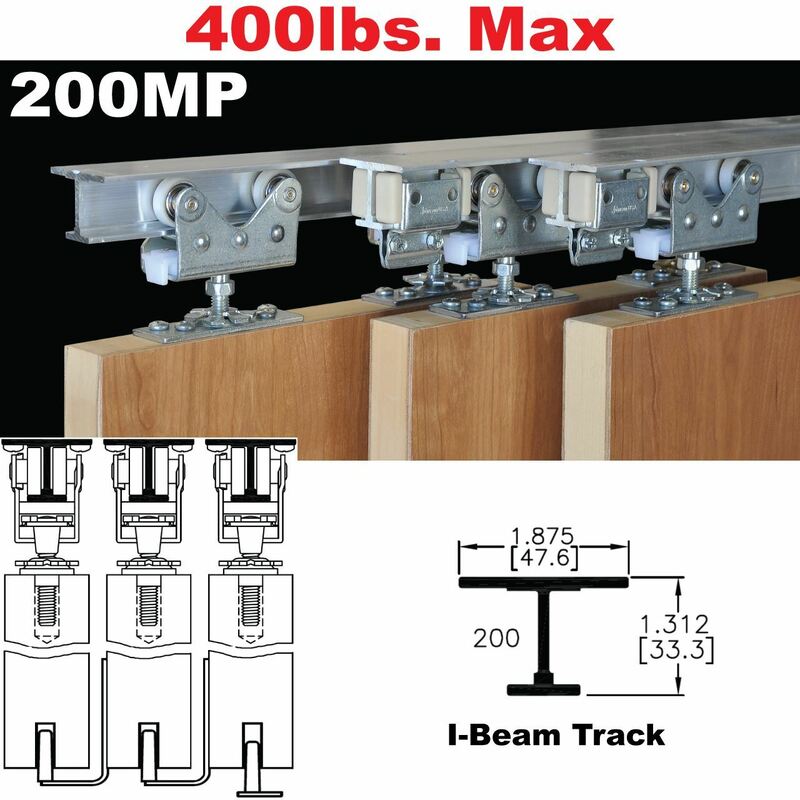 The heavy gauge 6063T6 I-beam aluminum track is extruded to the most precise specification, and the fully adjustable jump proof 4-wheel ball bearing hangers glide effortlessly with feather touch operation. 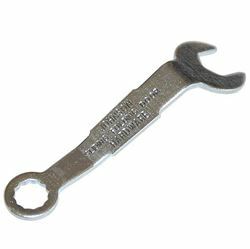 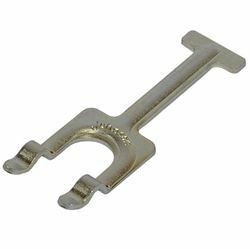 Heavy gauge steel components are zinc trivalent plated for a quality appearance. 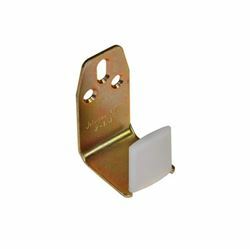 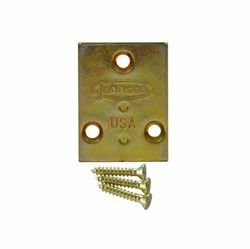 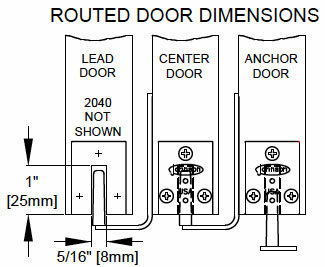 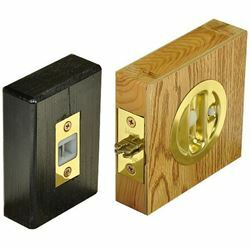 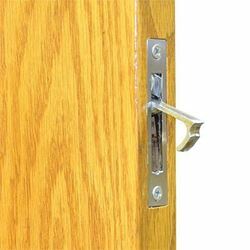 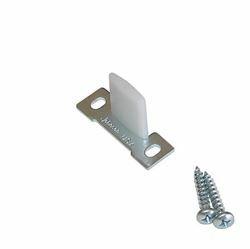 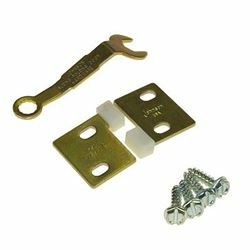 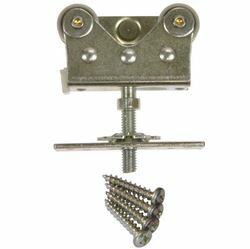 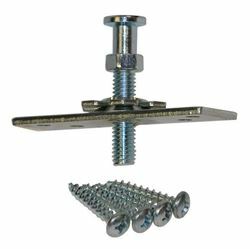 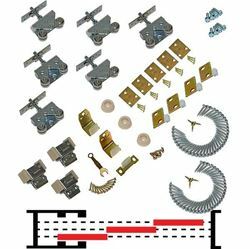 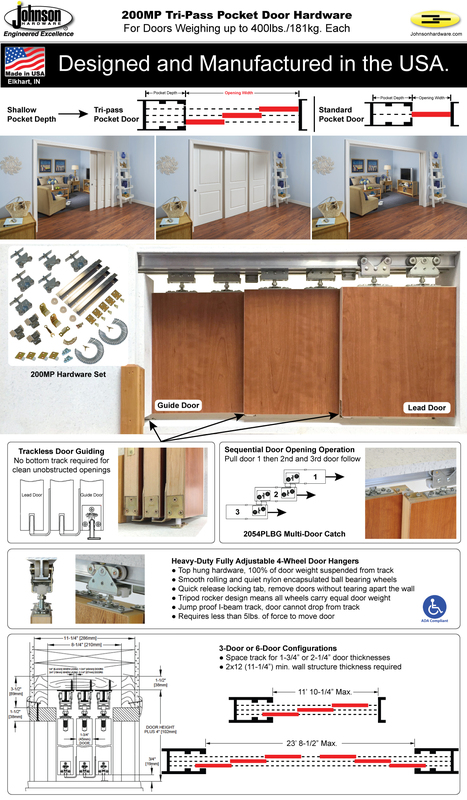 Pocket Door Hardware Sets contain all necessary hardware for a pocket door installation (door, jambs, drywall, door locks, door pulls NOT included). 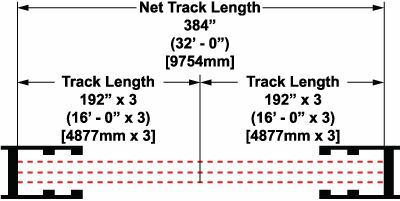 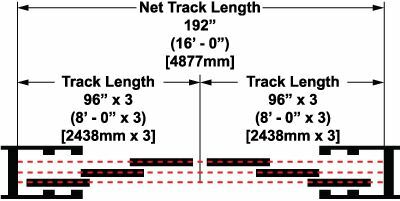 Track CAN be cut down to fit smaller door widths. 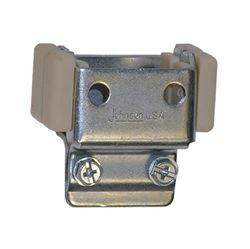 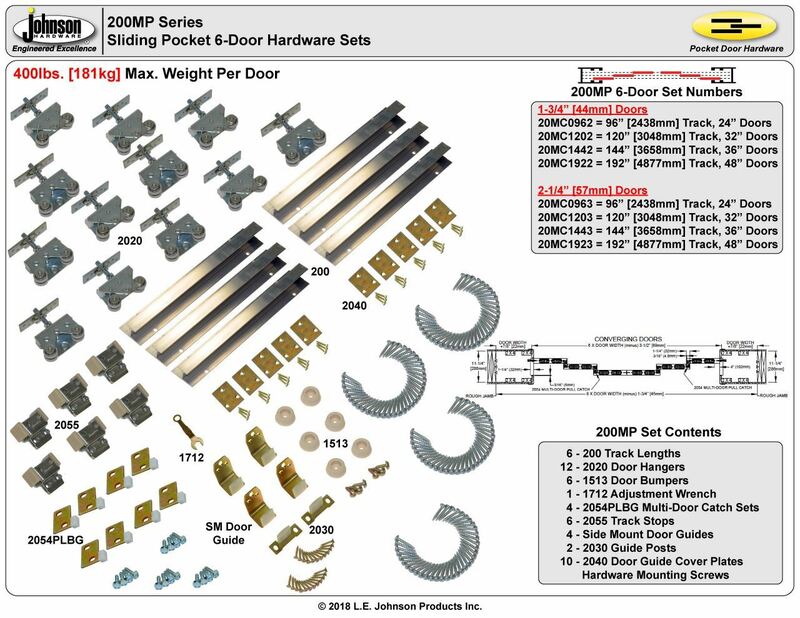 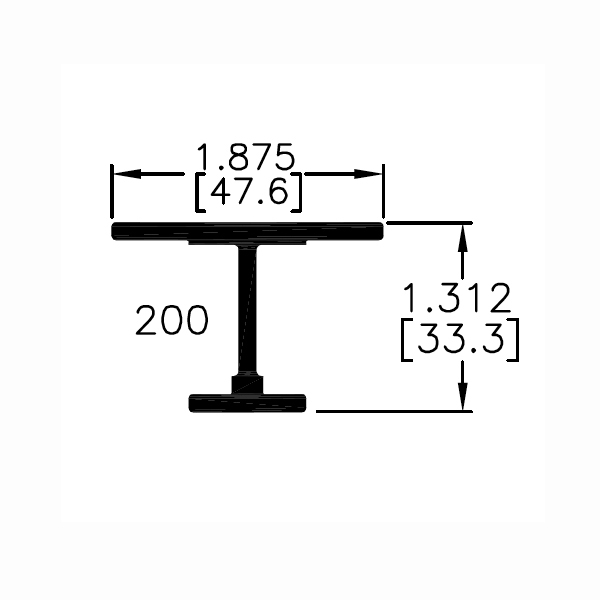 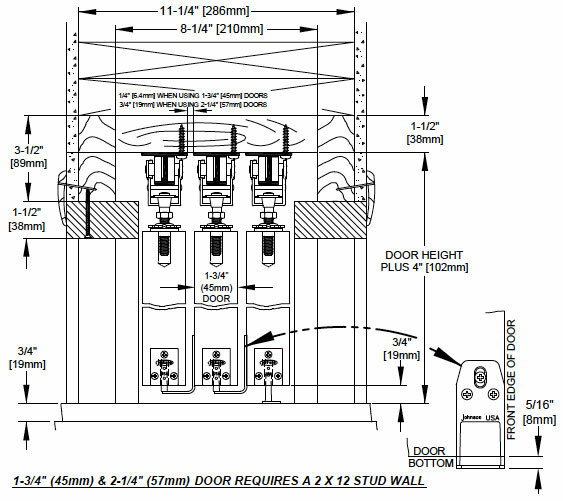 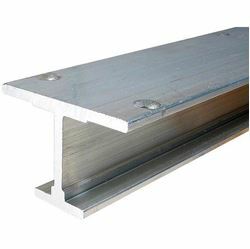 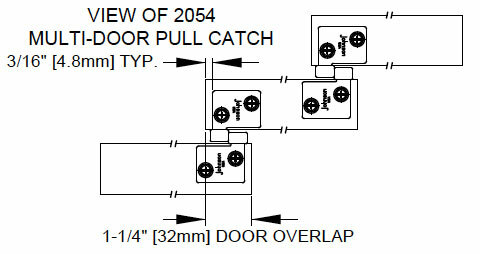 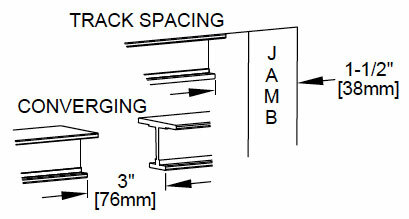 Use this part set with 200 Series track to fabricate on-site multi-pass pocket door frame enclosures.